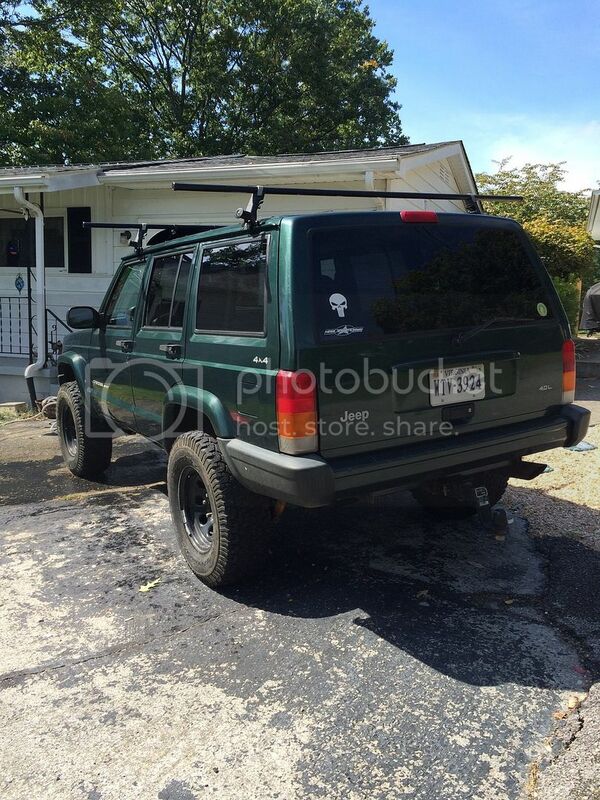 Description: I would like to trade my 1998 jeep cherokee sport for a car. I am mainly looking for a late 90s integra that is unmolseted or a nice e36 but I may be interested in others just let me know. 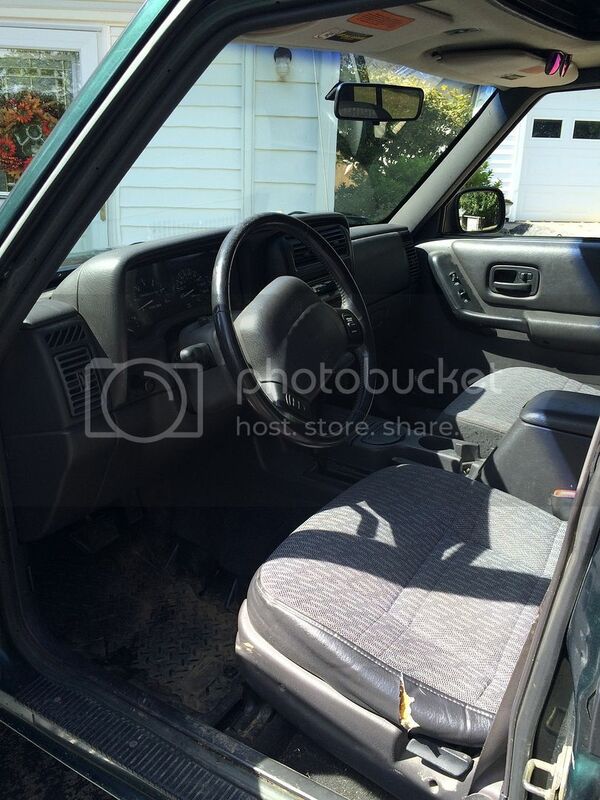 The jeep is in decent condition for its age and currently has 163k on the clock. It has recently had all the brakes replaced and the cooling system overhauled. The only 2 bad things about the jeep is that it has a large dent in the driver rocker and the ac doesn't work. The jeep has a 3inch lift and 31x10.5 tires. Also has full header back exhaust. I just had it inspected last week so it's good to go for a year. 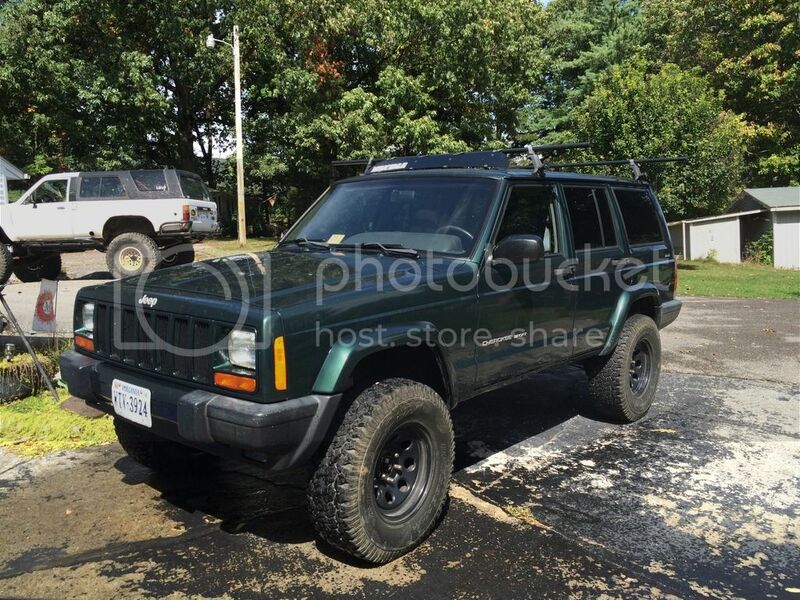 Quick Reply: 1998 jeep cherokee sport.